Blake Lively was posing real hard at the Golden Heart Awards last night in New York. It was her first carpet since she announced her pregnancy. And it’s her first carpet since Gawker sh-t on her for the Allure of the Antebellum. Click here for a refresher. That post was written by Maria and we referenced a tip sent to us by a reader pointing out the similar phrasing in Blake’s article to a previous one at the Examiner…which Gawker then picked up on because… well… she sent them a lawyer letter and they were not afraid. You want to fight Gawker, Blake Lively? OK. They’ll give you a fight. Jezebel has now run Blake’s website, Preserve, through a plagiarism tracker. It turns out, there’s more than one instance of similar phrasing. Click here to see. When she covered VOGUE earlier this year, the writer of that piece tried to tell us that Blake was some kind of great editor because he overheard her on the phone giving editorial advice. Click here for a refresher. Her suggestion was to replace the word “things” with more interesting nouns. As the leaves loosen and the air sharpens, the environment becomes more dense. Not only dense with piles of foliage on the ground, extra coatings of clothing atop previously bare skin, and more substantial meals on the stove, but dense with expression. F-ck me with the over-alliteration. Which is what is happening with “extra coatings of clothing”. Because the word “LAYERS” would have worked fine…except that it doesn’t start with a “c”. Even James Franco could do better. 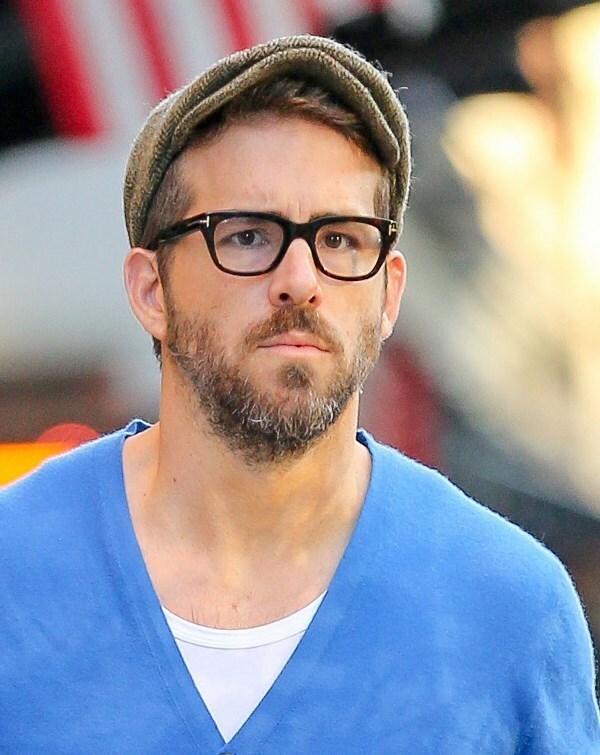 Ryan Reynolds was also papped yesterday running errands in New York. I see your deflection, there. Don’t think I don’t see it.